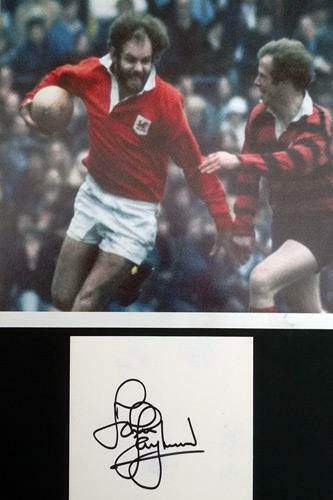 Autograph card + John Ireland caricature book plate print mounted on card (for framing). 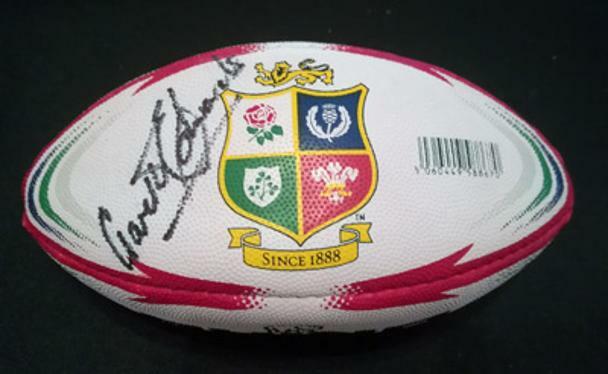 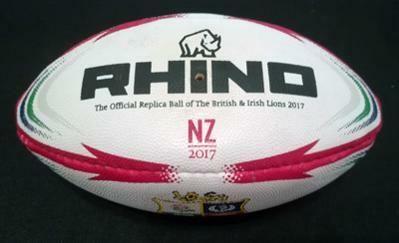 Signed 2017 British Lions v New Zealand Tour Rhino Official Replica Mini Ball. 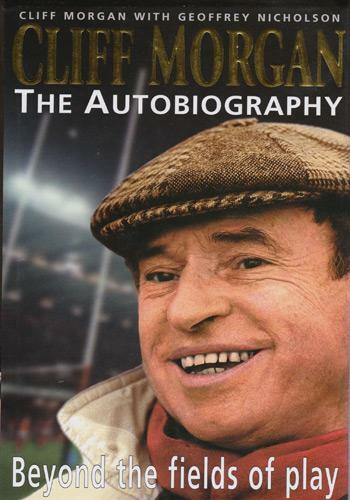 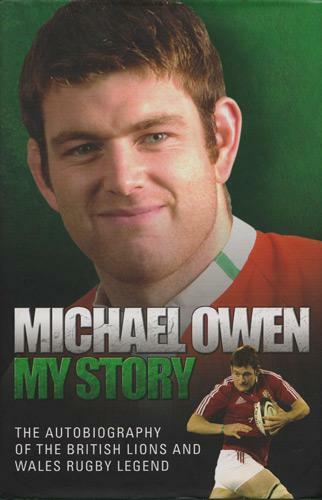 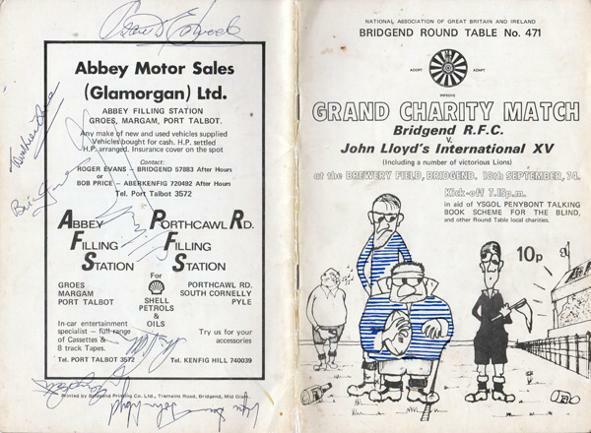 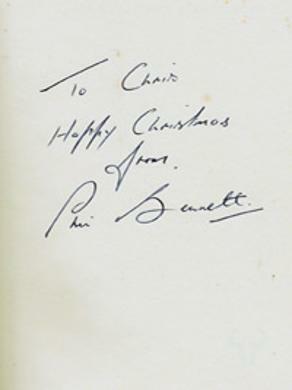 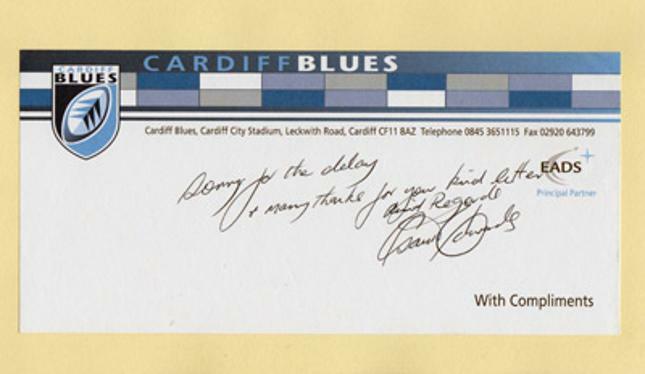 "The Autobiography" with - on inside page - laid down signed Cardiff Blues compliments slip and handwritten note. 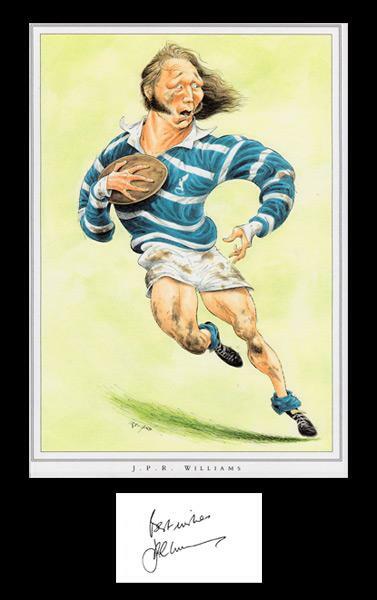 Autograph card laid down on John Ireland caricature print. 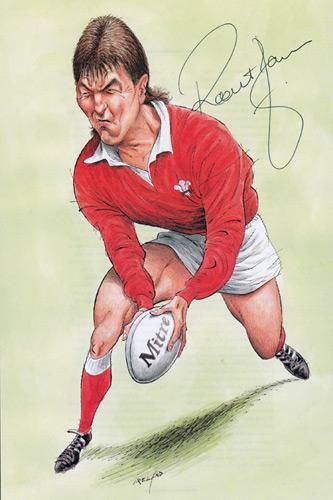 Autograph laid down with action photo kicking at goal for Wales. 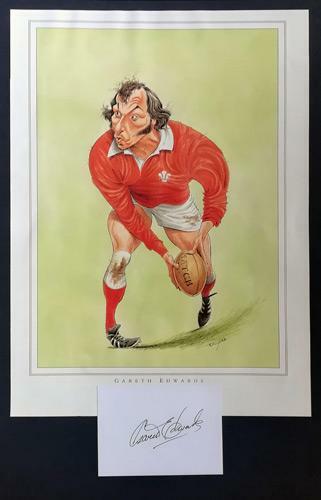 Signed John Ireland caricature book plate print. 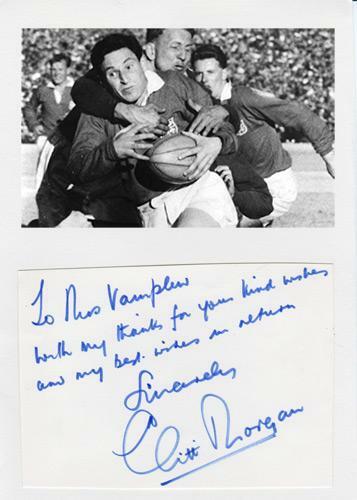 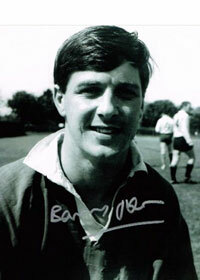 Signed B&W action photo (playing for the British Lions) laid down autographed / hand-written note. 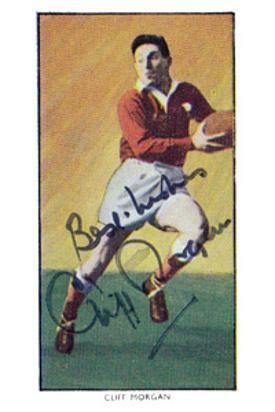 signed vintage 1950s cigarette card. 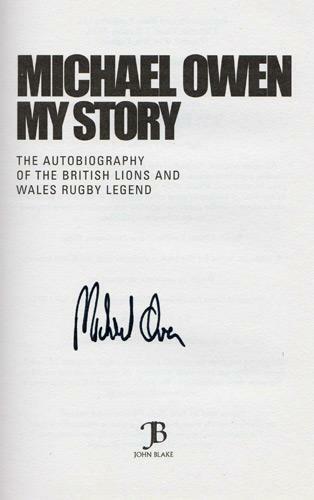 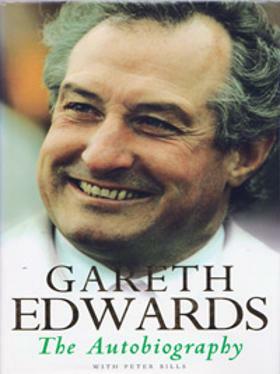 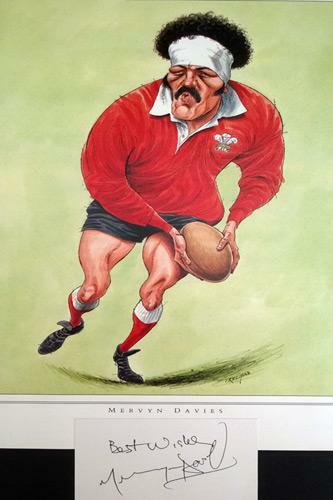 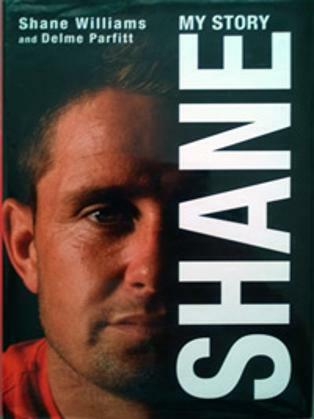 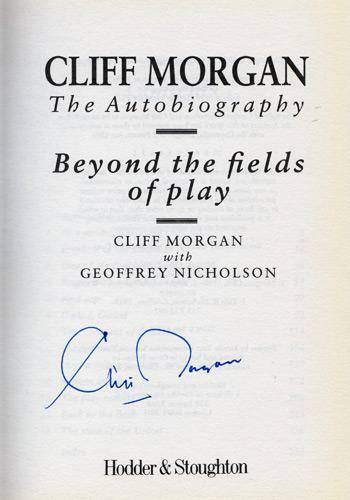 Signed Autobiography "Beyond the Fields of Play"
Signed hardback book "My Story - The Autobiography of the British Lions and Wales Rugby Legend. 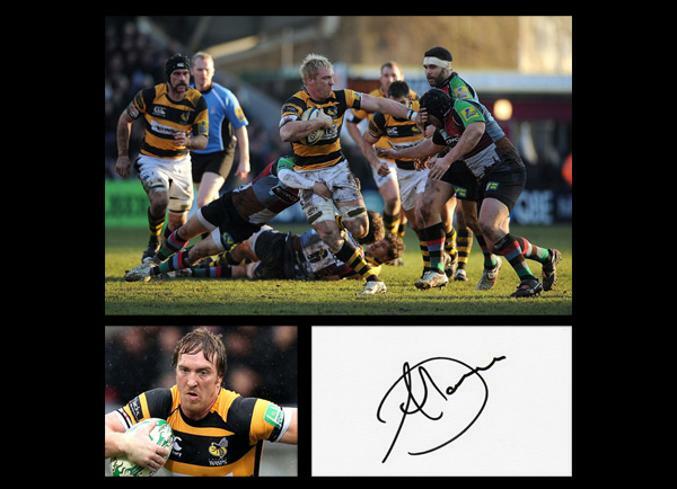 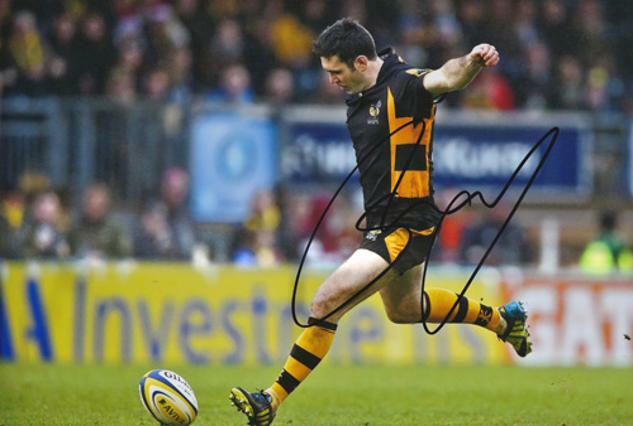 Autograph card + action photos playing for Wasps - mounted on card (for framing). 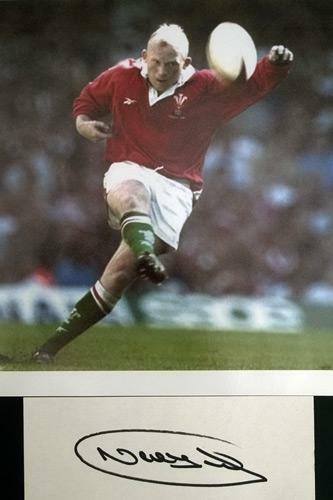 Autograph card + action photo playing for Wales - mounted on card (for framing). 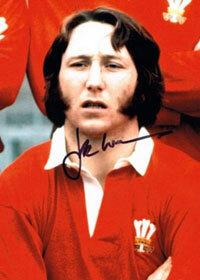 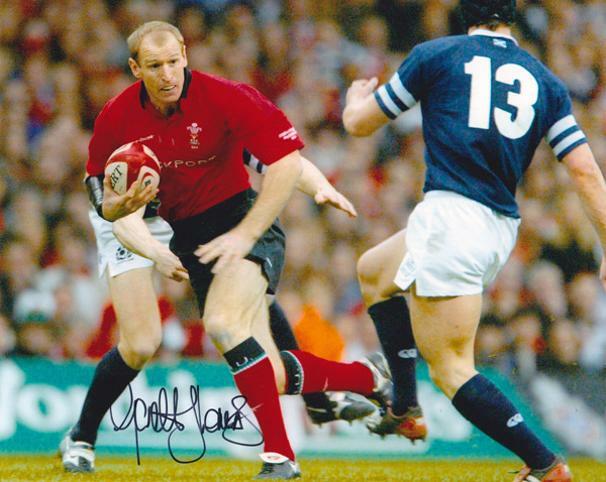 Signed Wales v Scotland Six Nations photo. 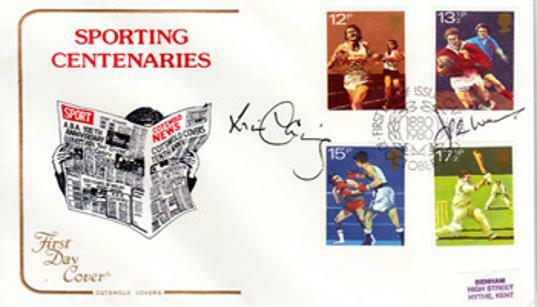 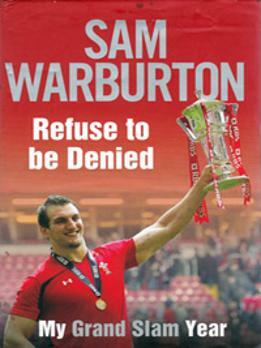 "Refuse to Be Denied: My Grand Slam Year"
co-signed Sporting Centenaries First Day Cover. 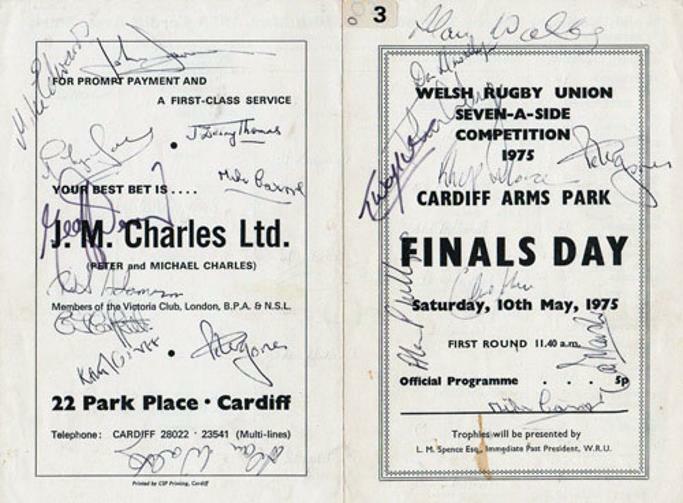 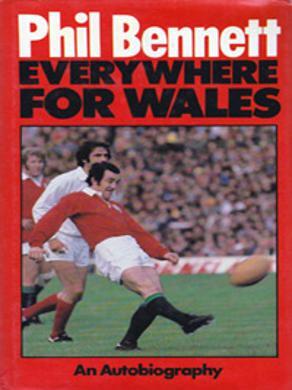 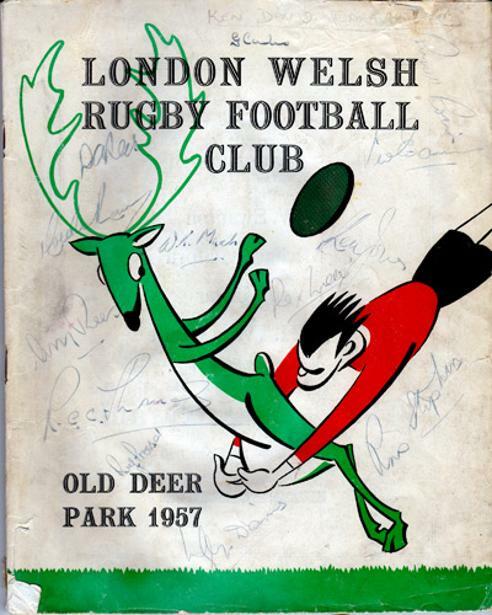 Back cover signed by eight including Wales & 1974 British Lions legends: Gareth Edwards, Phil Bennett & JJ Williams + future Wales Head Coach John Lloyd and Brian Jones + Ireland's Tom Kiernan and Welsh soccer star Wyn Davies. 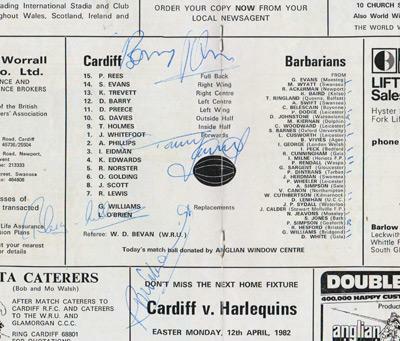 18 autographs include: BARRY JOHN, TOMMY DAVID, BLEDDYN WILLIAMS, JOHN SCOTT, MIKE WYATT, DONAL LENIHAN, PAUL SIMPSON, NIGEL STARMER-SMITH, TONY SWIFT, PAUL RENDALL, DEREK WHITE, ROGER BAIRD, ANDY SIMPSON, GORDON SARGENT + 4 others. 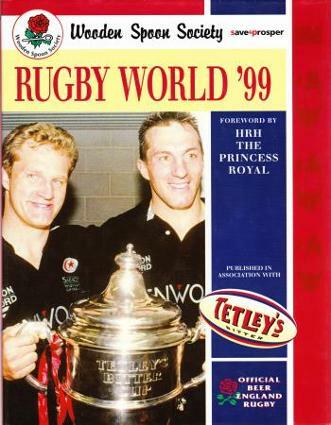 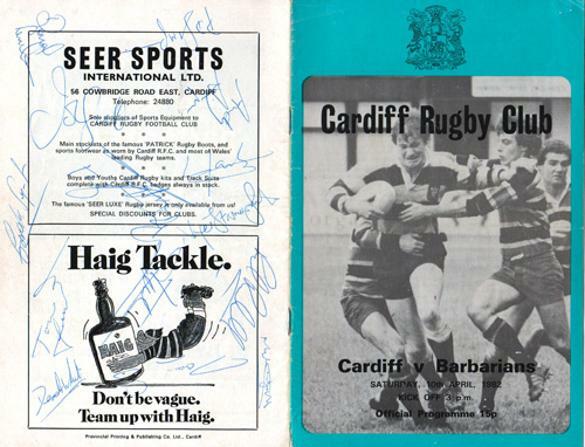 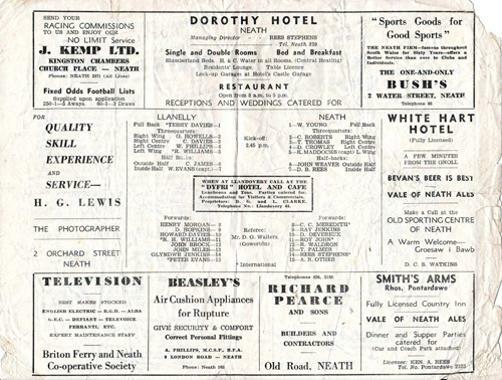 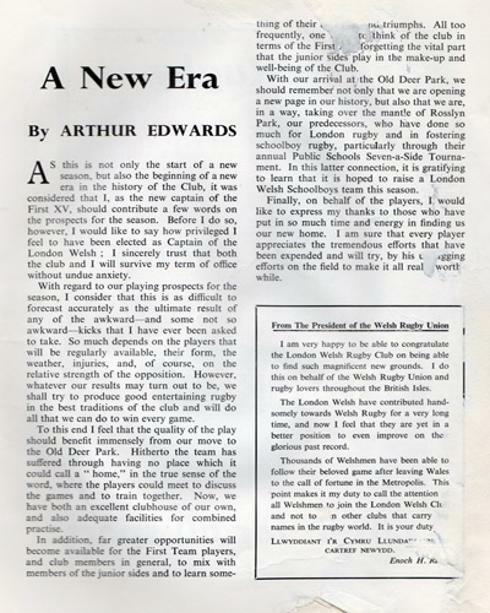 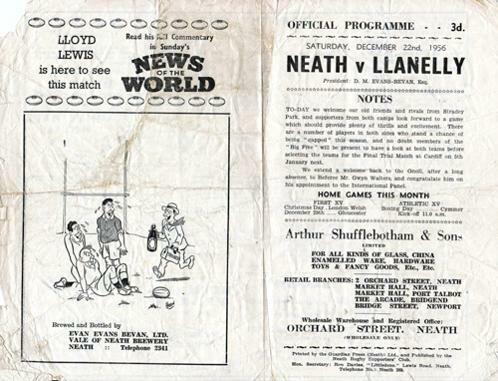 Also comes with newspaper reports of the match Cardiff won 36-31. 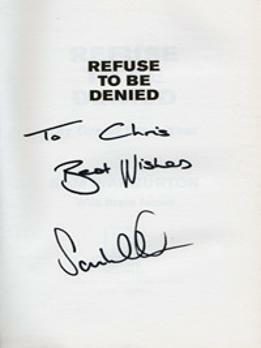 Signed on the front cover with 13 signatures. 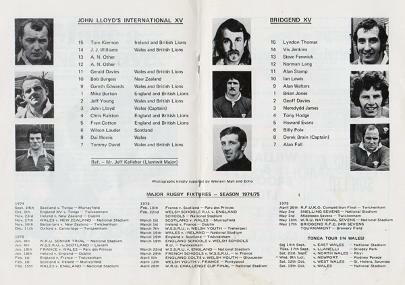 Booklet has damage to back cover and a number of inside pages. 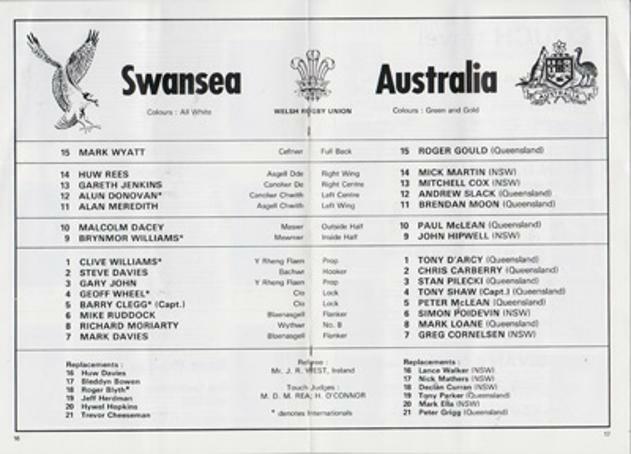 Teams feature Welsh internationals: Carwyn James, Rees Stephens, Roy John, Courtney Meredith, R. Williams & R.H. Williams. 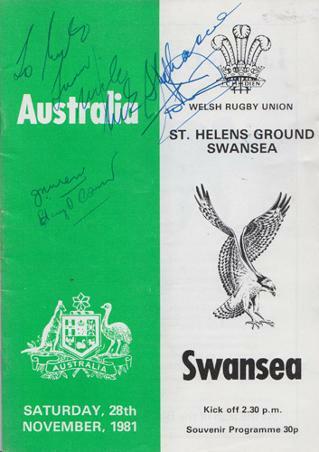 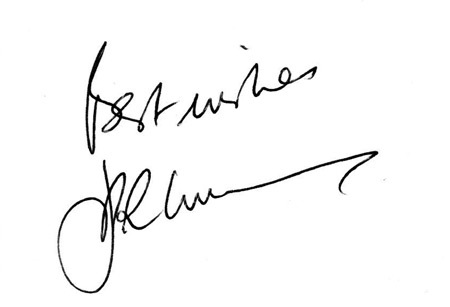 Four autographs to front cover. 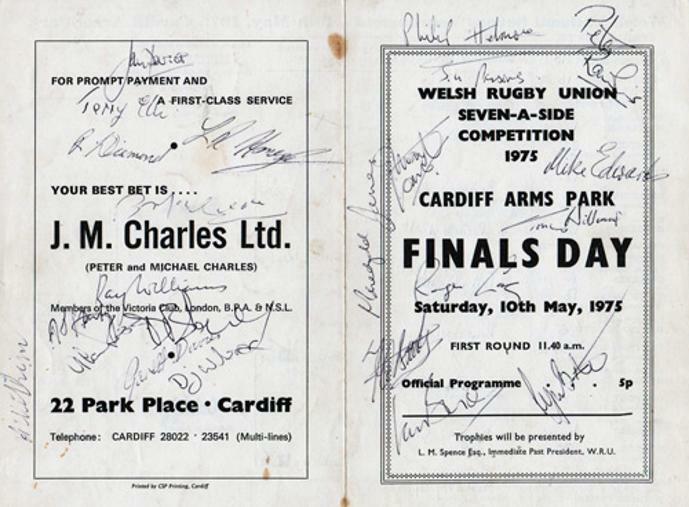 Cardiff beat Bridgend in the Final.